“PricewaterhouseCoopers (PwC) has launched a legal services arm in Japan” – as Elizabeth Broomhall (@ELBroomhall) reported last week in Legal Week. “The big four accounting firm began providing legal advice in Tokyo [in November] debuting with one partner offering local law advice and focusing on corporate and commercial work.” Leon Flavell, global head of legal services for PwC told Broomhall that “the firm was hoping to service Japanese companies on outbound deals.” PwC is also hoping to tap into Japan’s “massive” outbound investment flow, as Flavell told Broomhall. The firm has a small presence on the ground now but is seeking to grow over time. While growth in the Japanese market may not rival that in China or South East Asia, Tokyo’s role as a hub for international M&A work should see Japan continue to remain active in cross-border activity. In particular, Japanese corporate mergers and acquisitions of Southeast Asian companies is at a record high of 99 in 2013, up 26.9% from 2012, as the Bangkok Post has reported. These intra-regional deals inevitably lead to more work for law firms. 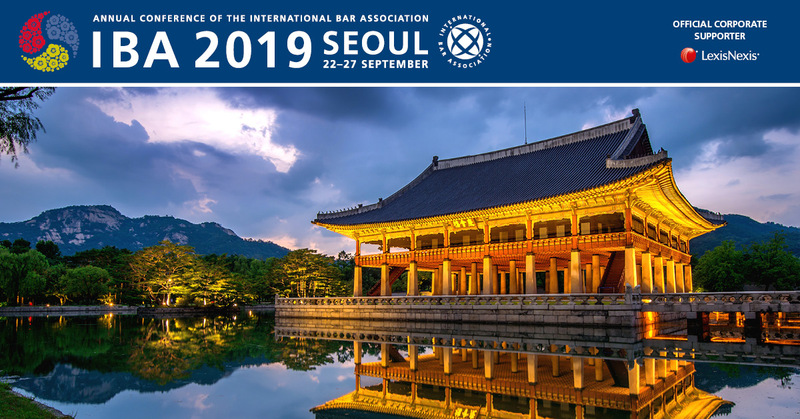 Japan, therefore, along with other capital markets centers in Asia, is considered a prime target for international law firms that want to establish or expand corporate, arbitration, or capital markets practices in the region. Broomhall also reported that: “Earlier this year PwC outlined plans to boost its Asian legal services revenue from $75m to between $150m and $200m, and to grow the number of lawyers from 250 to 500 in the region within five years.” In particular, PwC is eying the Chinese mainlaind market as well as Hong Kong. Hong Kong is currently considering adopting Alternative Business Structures (ABS) as a form of ownership of local law firms – permitting outside investment from non-lawyers. ABS has already been adopted in the UK, Australia and Singapore. 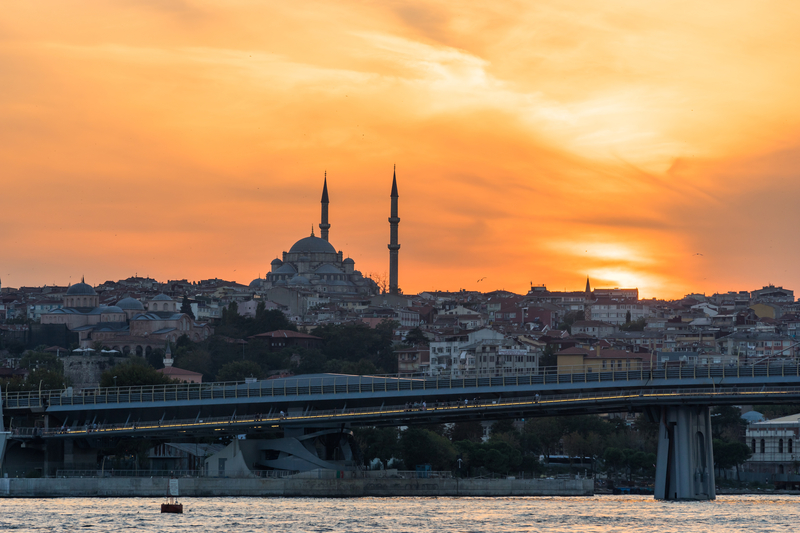 Legal Futures (@legalfutures) provides up-to-date coverage of ABS developments around the world here. “In a word, large. This post by Warren Riddell, my partner in Beaton Capital, says it the way we see it: Can the Big4 succeed in law this time?”. 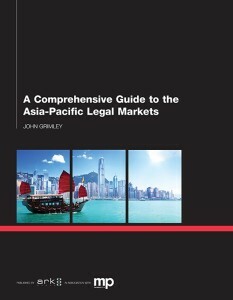 While the Asia-Pacific regional legal markets are projected to double in size sometime between 2017 and 2022 – the ferocity of competition for this legal work which has characterized the Hong Kong, Singapore and Chinese mainland markets — appears poised now to begin in less competitive but potentially equally lucrative markets — including Japan.